Who determines how much my totaled car is worth? We hear from many consumers who are trying to resolve their auto total loss claims with their own insurer or another insurer. A total loss is when a vehicle is in a collision and the insurance company determines it would cost more than the vehicle is worth to repair it, so they “total” it. Once an insurer declares a vehicle a total loss, they owe you the retail market value of your car, plus sales tax. But how do you know if the amount the insurer offers you is a reasonable estimate of the retail market value? Many consumers don’t know they have the right to, and should, ask the insurance company for a total loss valuation report, which shows the comparable auto data the insurer used to calculate your vehicle’s value. Most insurance companies don’t automatically provide the report to consumers and there’s no requirement that they provide it without being asked. Insurers can either give you cash for your vehicle’s retail value or offer to replace your vehicle with a comparable vehicle in your area. 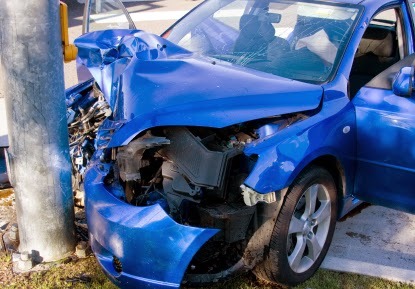 Read more about auto total loss on our website. Questions? You can contact our consumer advocates online or at 1-800-562-6900.